Early voting begins October 17, 2017, in Clarke County. The only place to early vote is the Athens-Clarke County Board of Elections. 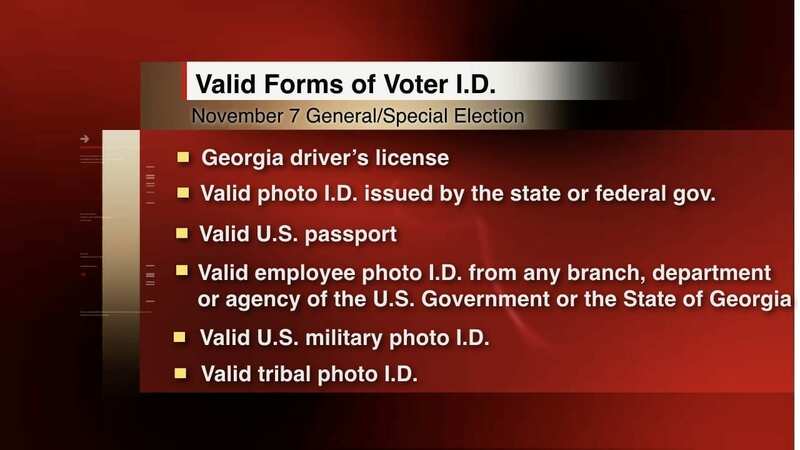 Voters must bring valid photo identification. If you plan to vote on Election Day, November 7, here are the polling locations, divided by precinct. Be aware that some polling locations have changed. To find your precinct click here.